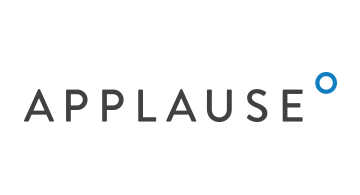 Applause is the worldwide leader in digital quality and crowdtesting. Software is at the heart of how all brands engage users, and digital experiences must work flawlessly everywhere. With highly-vetted testers available on-demand around the globe, Applause provides brands with a full suite of testing and feedback capabilities. This approach drastically improves testing coverage, eliminates the limitations of offshoring and traditional QA labs, and speeds time-to-market for websites, mobile apps, IoT, and omnichannel experiences. Thousands of leading companies — including PayPal, Uber, Google, and Dow Jones — rely on Applause as a best practice to deliver high-quality digital experiences that customers love.